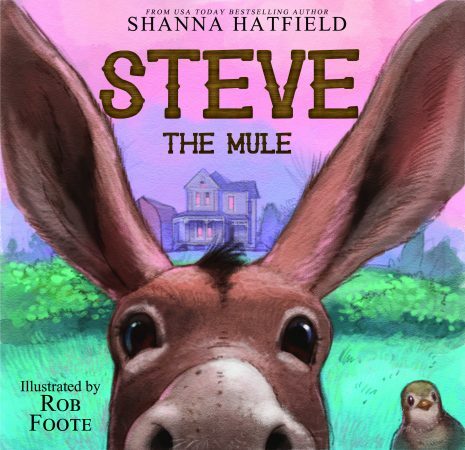 From the beloved Pendleton Petticoats series, Steve the Mule now has his own story! Steve the Mule has an important job at his family’s ranch in 1910 Pendleton, Oregon. Explore a day in his life as he keeps an eye on little Willa. When he discovers trouble brewing, Steve races off to save her. Will he make it in time?